Audio quality is very important to Hawthorn, which bases its reputation on delivering exceptionally high standards. It was this desire to use the best that initially brought DPA to the company's attention. 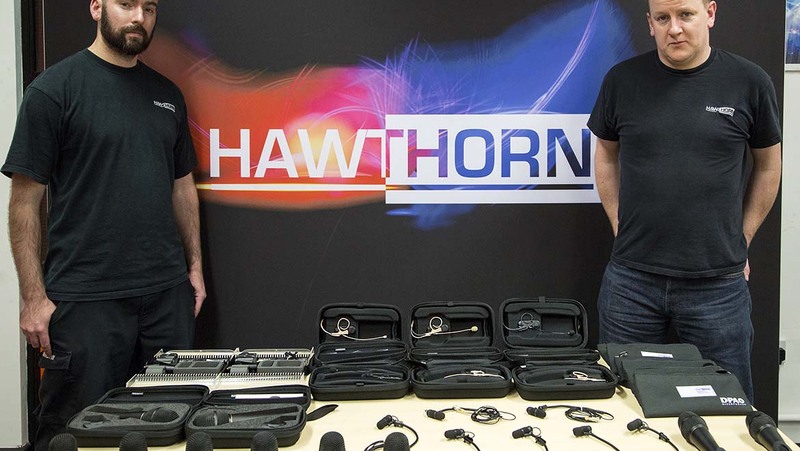 "It all started a few years ago when we were looking for headset microphones to replace the brand we had previously been using," says Jon Curnew, Hawthorn's Head of Sound. "We discovered the DPA d:fine™ Headset Microphone range and were immediately taken with the fact that they came with single and dual ear attachments. That really appealed to us because it made them so versatile. We now have a stock of about 35 d:fine™ microphones and we use them all the time. 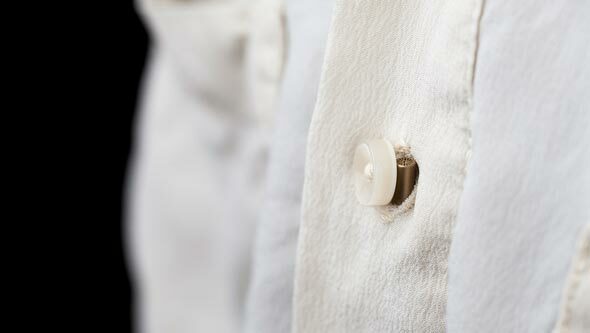 They are much easier to position than any other headset mic we have tried and our customers love them." 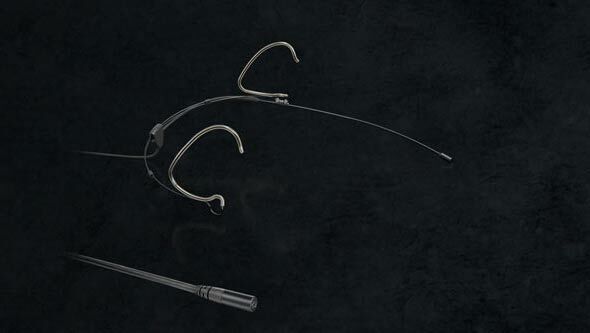 Although Hawthorn also offers d:screet™ 4060 lavalier microphones, most of its customers prefer headsets because they don’t have to worry about accidentally knocking them – or forgetting to take them off when they go off stage. 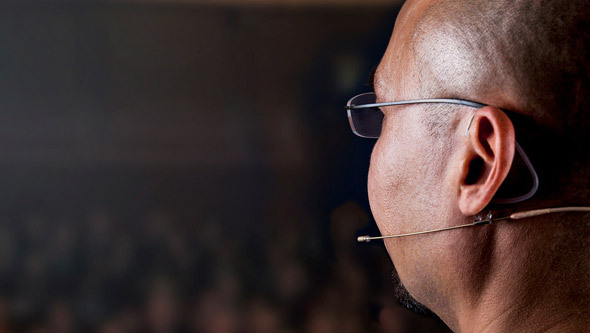 "Headsets are also better at picking up weaker voices because the microphone is positioned so close to the mouth and doesn't have to compete with background noise," Curnew says. "Once they are in place, they tend to stay in place – we even had a guy wearing one while he was doing aerobics and it managed to survive that." For musicians, Hawthorn stocks DPA d:vote™ 4099 Instrument Microphones and now has 17 in its microphone cupboard. Hawthorn recently added six d:facto™ Vocal Microphones to its stock, which it bought from DPA's UK distributor Sound Network. "We saw the d:facto™ Vocal Microphones at PLASA two years ago but we needed the right event to inspire us to buy some," Curnew says. "This turned out to be SunWalk in London's Battersea Park - a charity event raising money for breast cancer research, for which we delivered full technical production." Four wired and two wireless d:facto™'s were immediately put to use on the SunWalk live music stage. "Everyone loved them," Curnew says. "They sounded amazing and we had no issues with feedback or rejection – they worked well across a range of artists and really brought out the subtlety in the vocalists' voices. We have since used them on other events including an opera. It's interesting to note how often they are cropping up on artist's riders – that's another reason why we felt the time was right to invest in some." Although most of Hawthorn's DPA microphones are used for in-house productions, they are also available for dry hire and Curnew says the d:facto™ Vocal Microphones, in particular, are already making a name for themselves amongst dry hire customers.